Kris Kunze studied piano technology at Western Iowa Tech beginning in 1992, and worked at the Aspen Music Festival as an intern tuner in 1993. He went on to graduate with a two-year degree and added to his knowledge by working in rebuilding shops in Toronto and Denver. 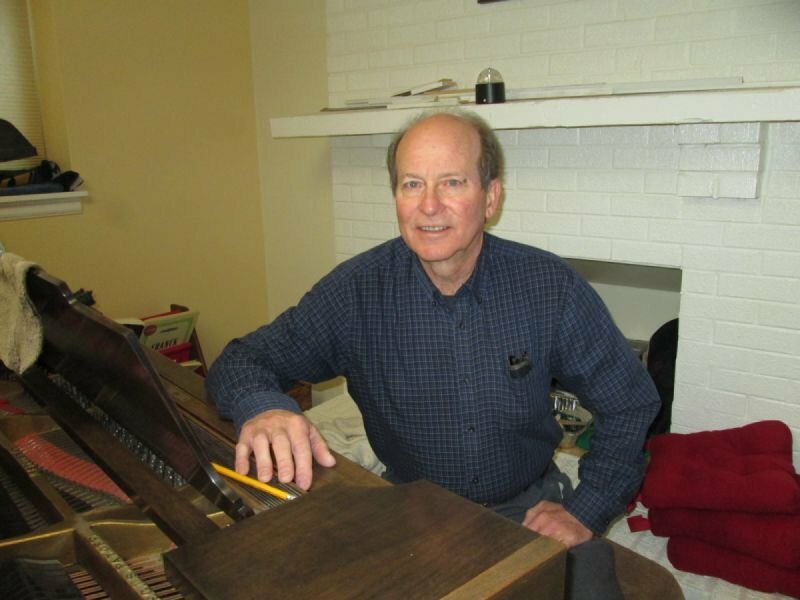 He passed the PTG exams in 1998 to become a Registered Piano Technician. He now works independently in the wider Denver metro area, having established a successful tuning and repair business. Two specialties he has added to his already busy schedule are key rebushing and keytop replacement.